A delegation of Iraqi DNA experts visited the headquarters of the International Commission on Missing Persons (ICMP) for a short-term, hands-on training program in the use of DNA to identify persons missing from the regime of Saddam Hussein. 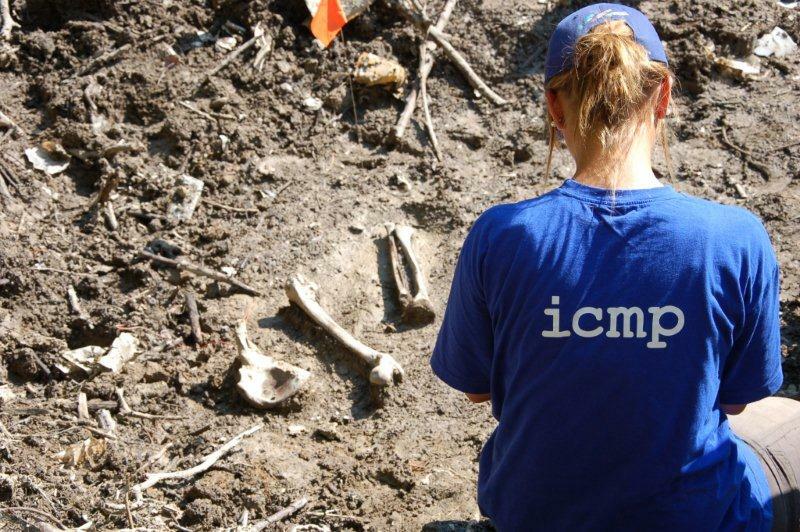 The International Commission on Missing Persons (ICMP) has assisted Bosnia and Herzegovina in accounting for almost 90% of those reported missing from the 1995 fall Srebrenica. 520 will be buried in the Potocari Memorial Center today.